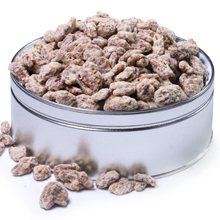 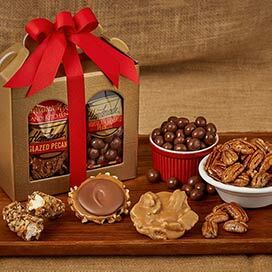 You will go nuts once you've tried one of our Mammoth Southern Pecan Gourmet Nuts. 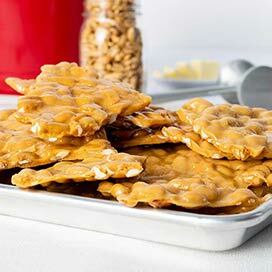 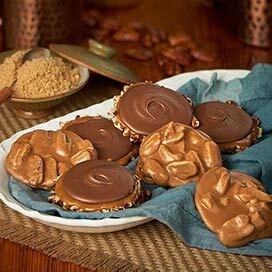 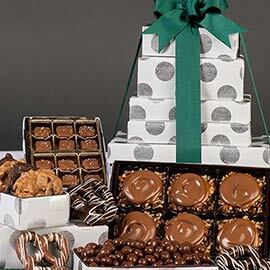 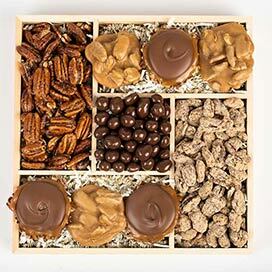 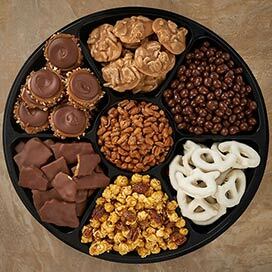 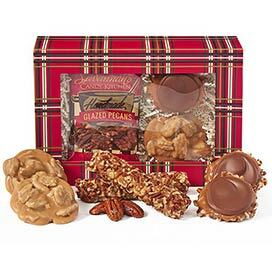 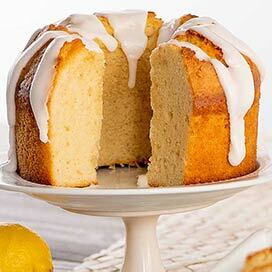 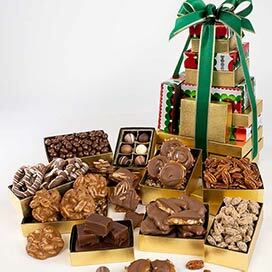 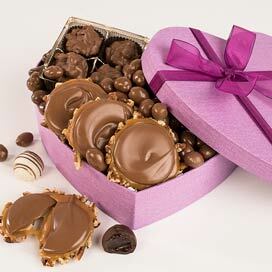 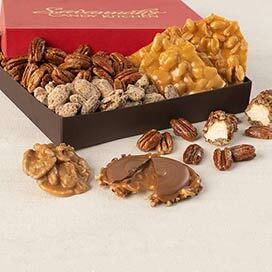 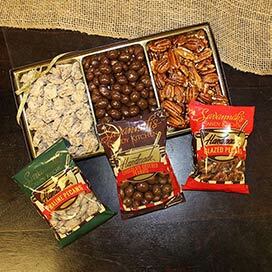 Our collection of treats created from Georgia's state treasure, the pecan, are a popular favorite. 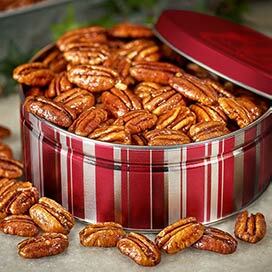 Pecans are Georgia's specialty – nuts are ours. 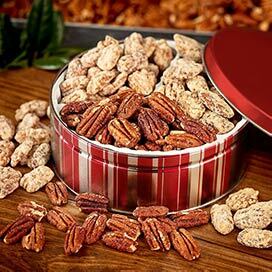 Our best selling Glazed Pecans are coated with our original glaze recipe, and we still hand stir every batch in our copper kettle. 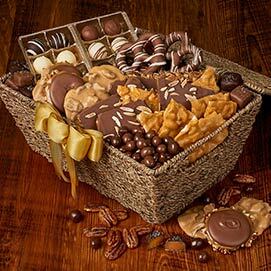 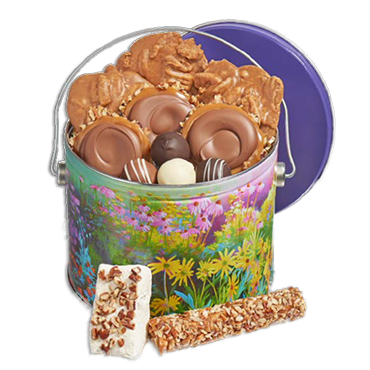 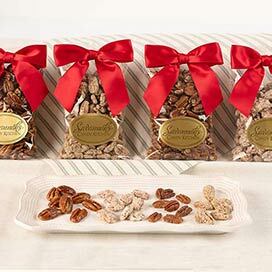 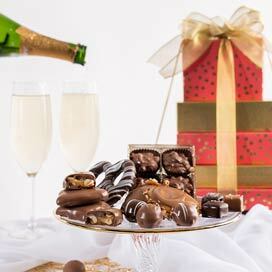 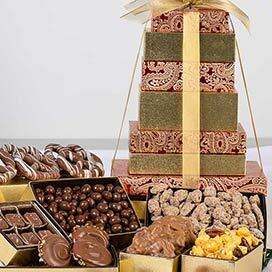 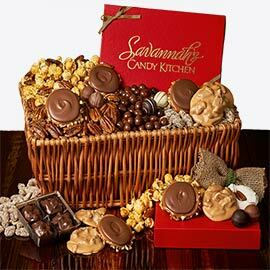 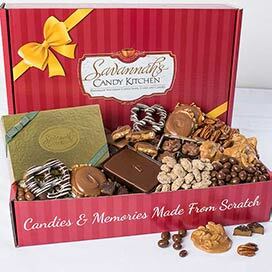 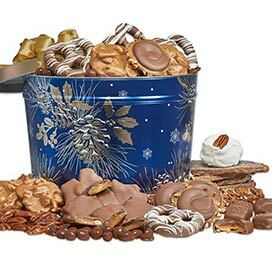 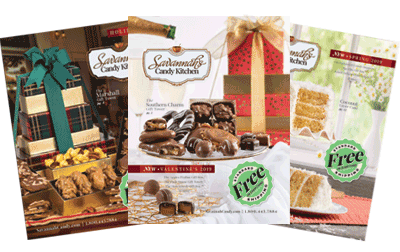 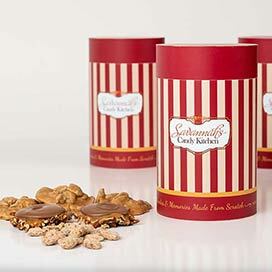 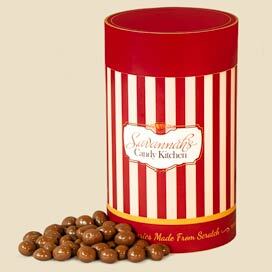 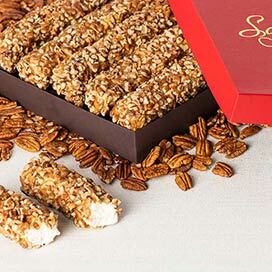 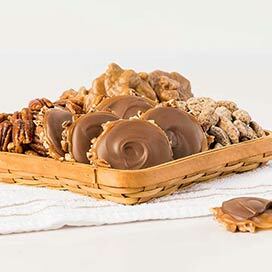 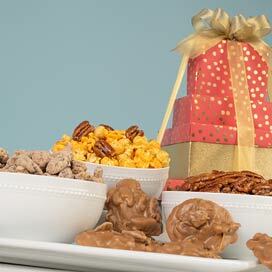 Roasted, salted, praline coated, or glazed, pecans and other fine nuts from Savannah's Candy Kitchen make the perfect treat for parties, snacking or giving as a gift.